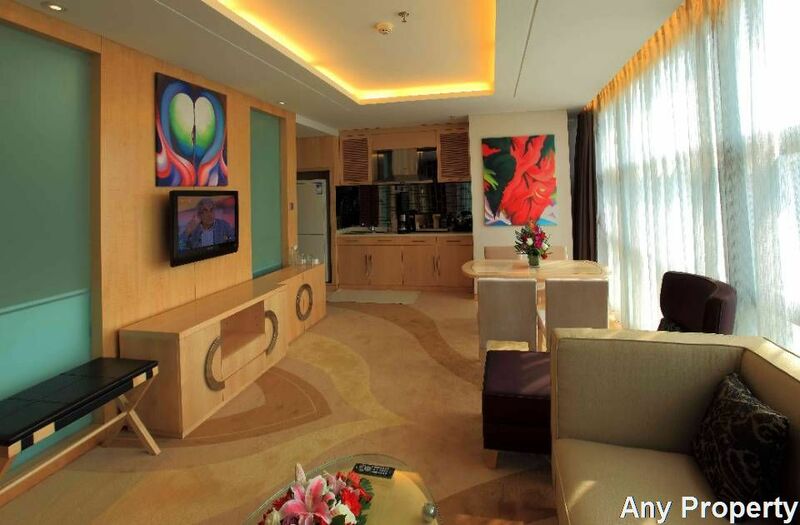 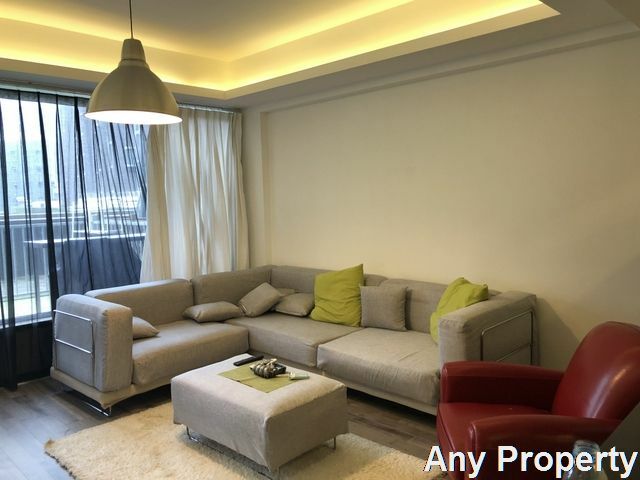 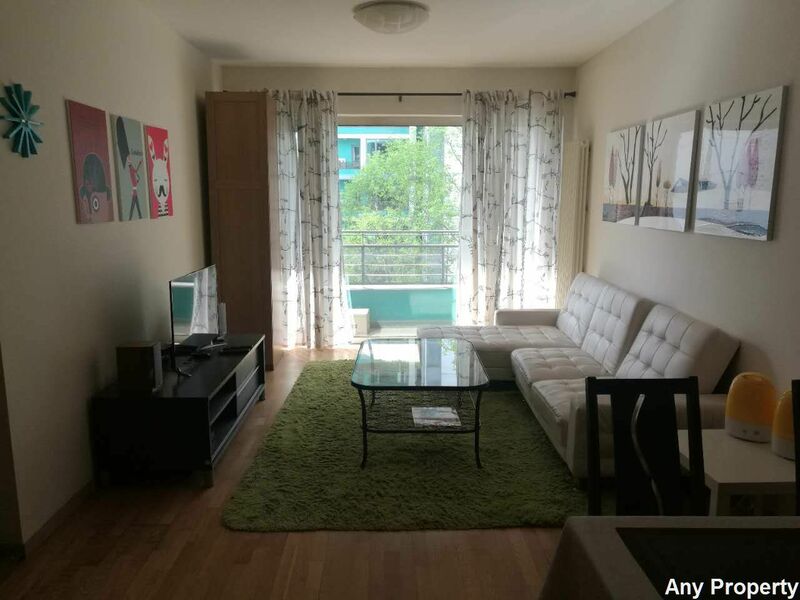 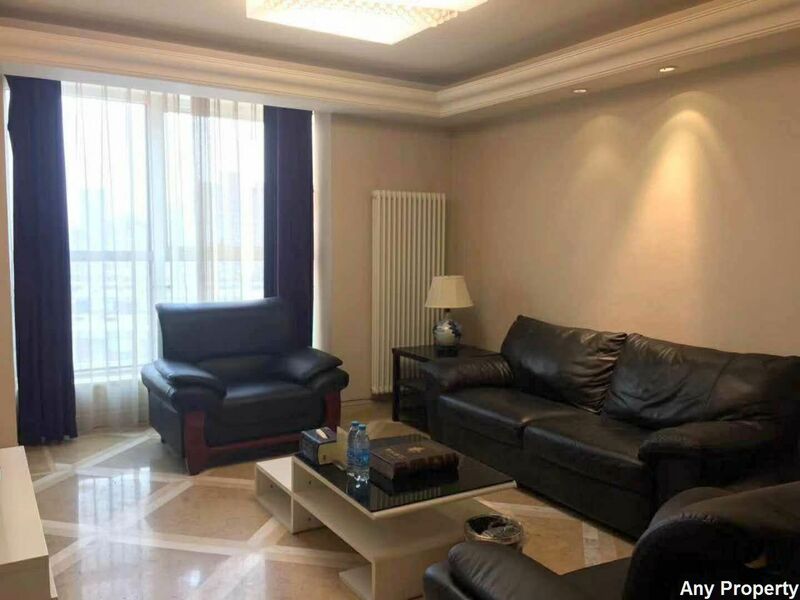 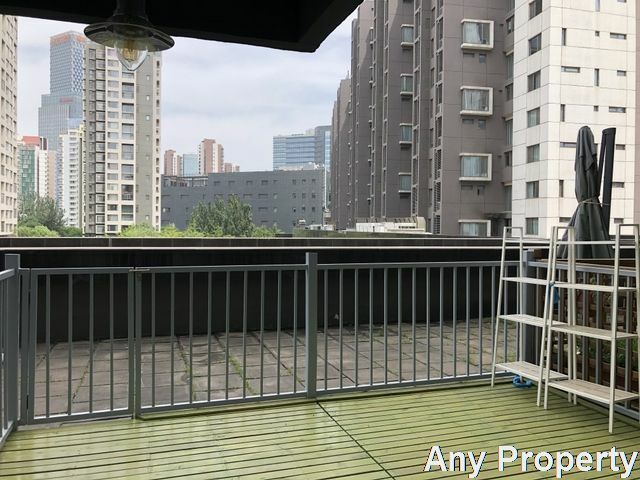 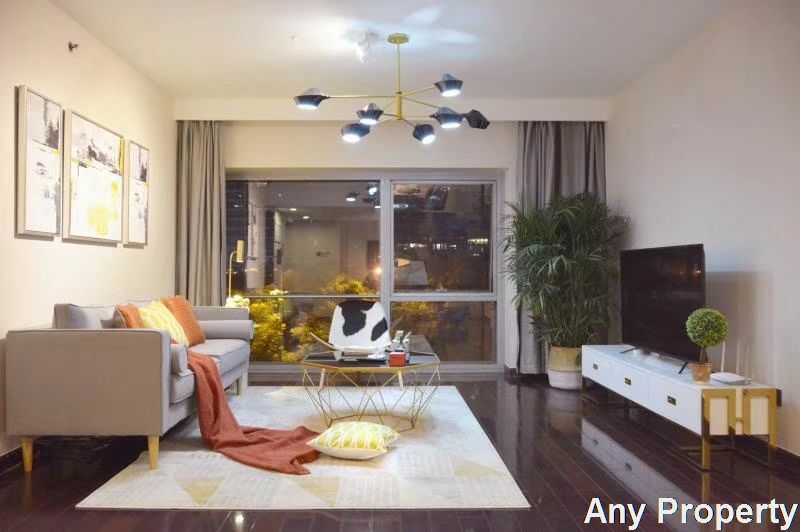 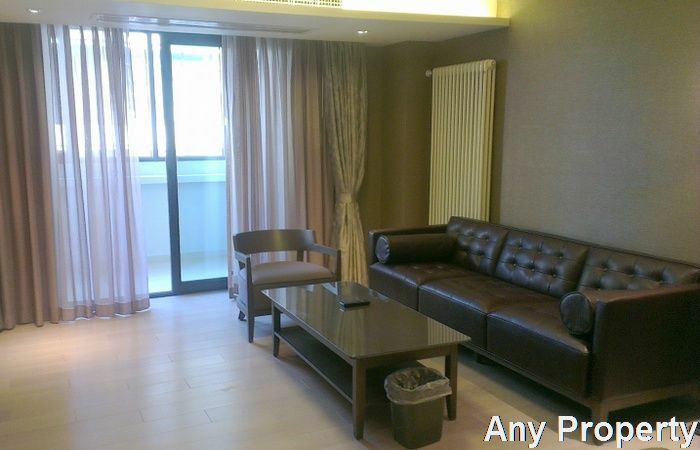 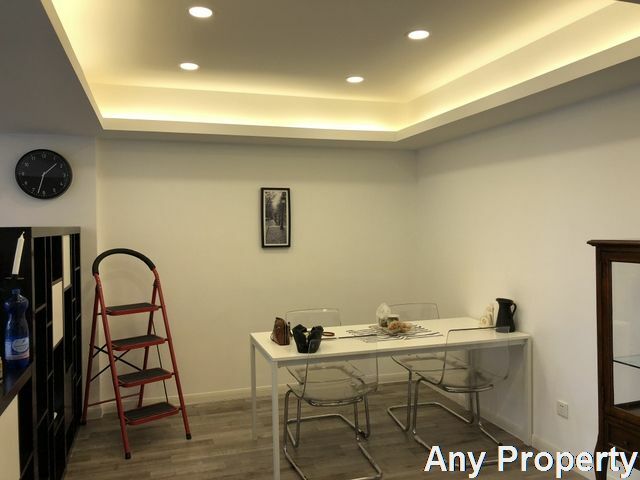 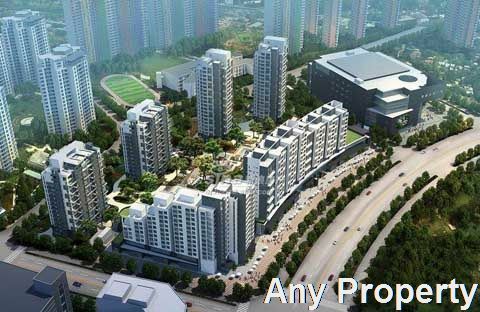 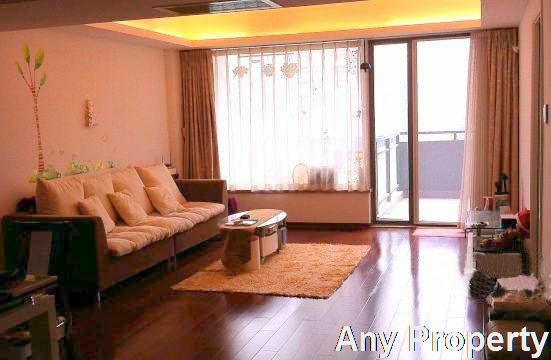 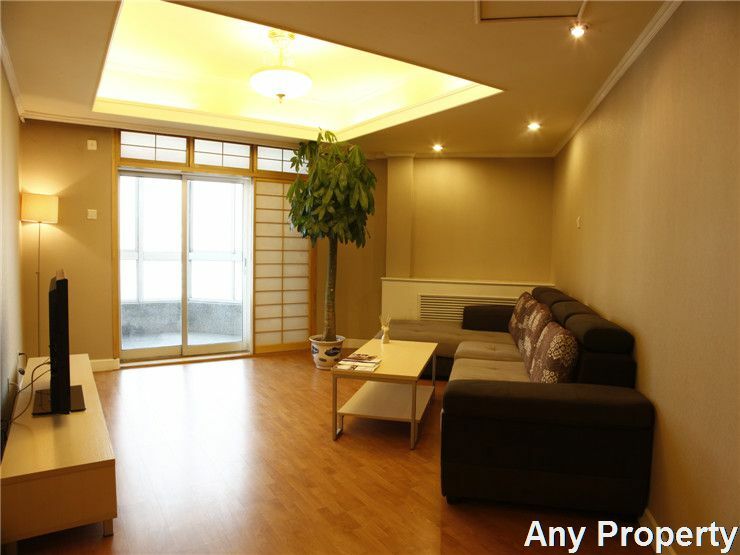 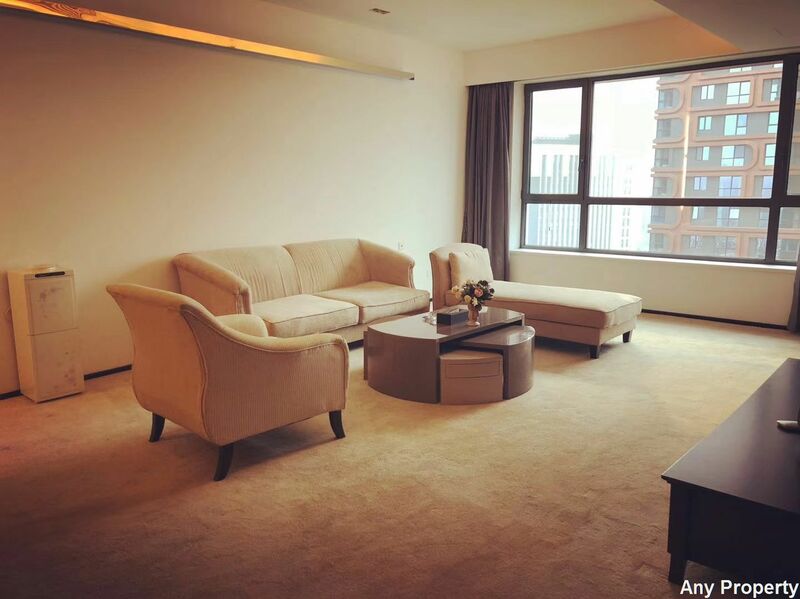 Location:Located in the core of Wangjing Area, surrounded by five main transportation lines of 4th ring road, 5th ring road, Jingmi Road, Airport Expressway, Jingcheng Expressway, close to Subway line 13 and 14, and 15, Convenient transportation. 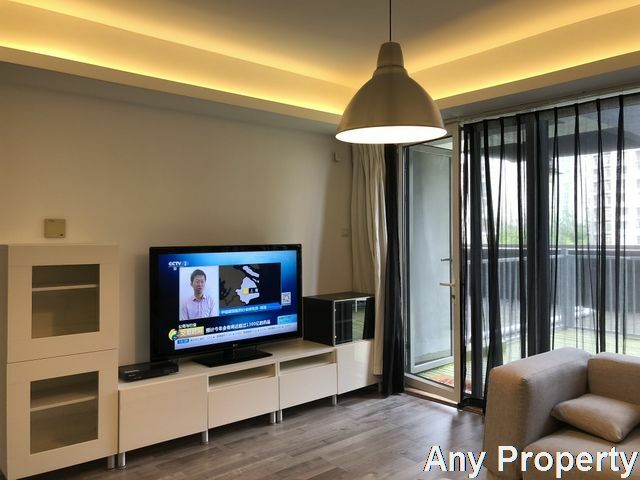 Description:The building design is a combination of French and American architectural concepts, with high ceiling, open balcony, ambient light and modern living. 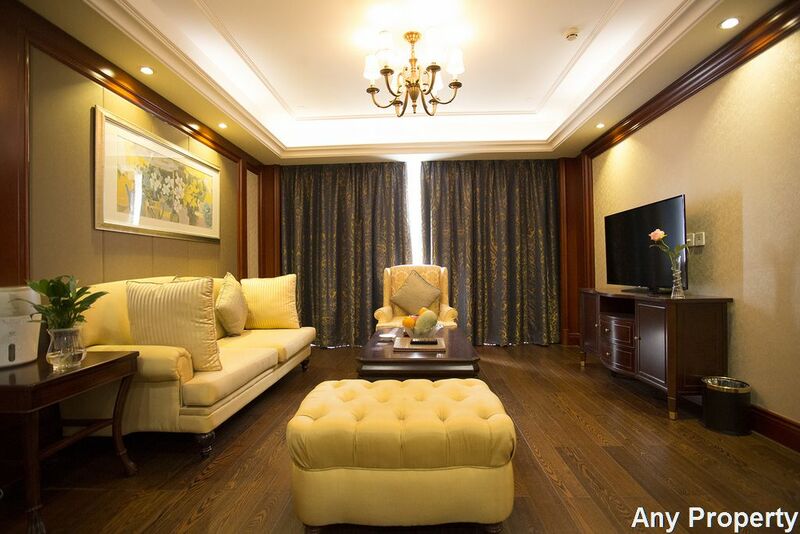 The central green gardens and flowing water landscape provide a relaxing and comfortable outdoor space for the tenants.One unit per floor, exclusive for two elevators and separate servant room. 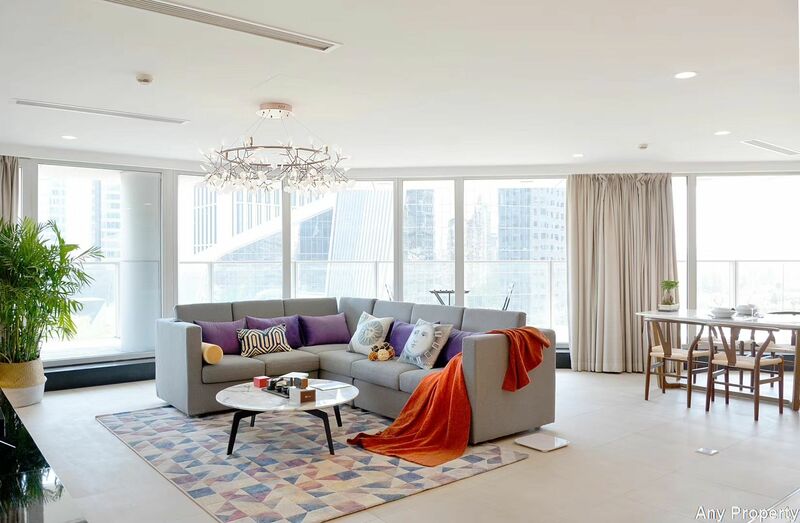 Underfloor heating and independent central air-conditioning and heating system keep you all day comfortable, while full kitchen with Kebao Boloni, Kohler sanitary goods and additional basement storage make your life healthy and easy.